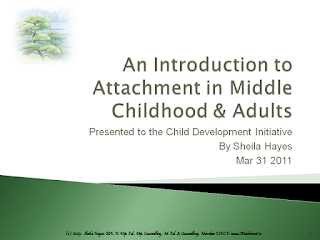 This presentation was a follow up to an earlier presentation I gave on Attachment in infants. 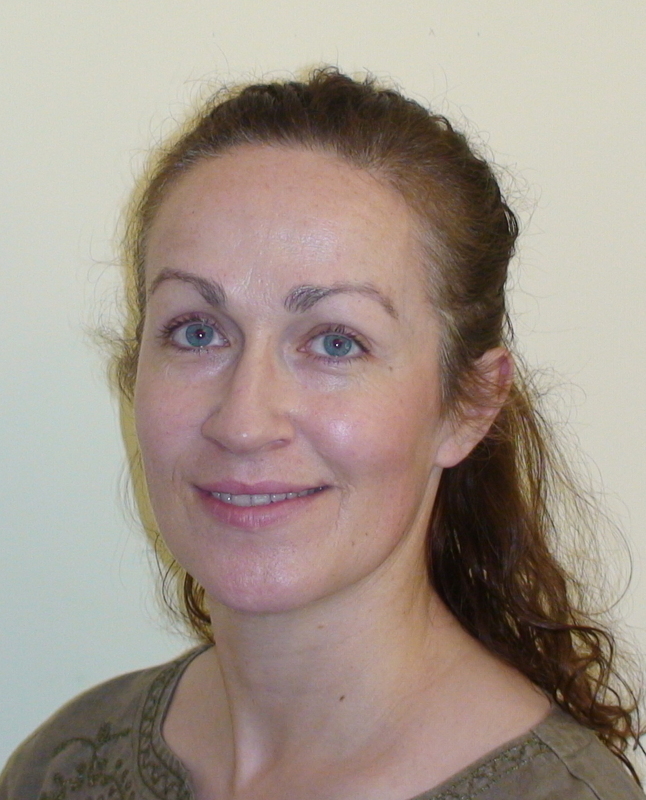 The first part of this presentation recaps material from the earlier presenation on Attachment in Infants. Middle Childhood and Adult attahcment is discussed from slide 23 on.